God has been faithful and He has really opened your eyes to so many things you didn’t know before about relationship. I know you have been blessed. For the past few articles, we have been exploring the subject, ‘Nurturing Your Relationship’ Under this subject, we have been able to look at what relationship is all about, we have leant about the factors that can help you nurture and grow your relationship; The factor of commitment, the factor of Putting your home in order, and last week we discussed Be the man of her dream. I am sure the married men have been able to take advantage of last week teaching in particular. This factor when you put it to use, it will help you to win your wife. Today, we shall also be looking at another interesting factor that can help you as a married woman to nurture and grow your relationship. You want to know this factor? Be the Woman of His dreams! Just as every woman has expectations about the man she wants to spend the rest of her life with, woman, know that every man (your husband) also has some basic expectations of the woman he wants to marry. 1. Be a Help: Obviously, God instituted marriage to get a suitable help for man, so He made the woman. The woman is therefore an ordained help for her husband. What are you to help your husband with? As wife God expects you to help your husband bear the load of responsibilities he carries. “And the LORD God said, It is not good that the man should be alone; I will make him an help meet for him” Genesis 2:18. Your ‘ministry’ is to ensure that the man does not fail in his duties and that the family system does not break down. In other words, you are there in the family to help lift the weight not add to it. You are there a helper not a destroyer, castigator or betrayer. 2. Be a Home Maker: Every home is like a garden, and just as God gave Adam an instruction to dress and keep it, every home must be dressed to be kept. No matter how colourful your garden, if it is left unkempt, it is open to the attack of all kinds of insects that will eat up its good fruits. “And the LORD God took the man, and put him into the garden of Eden to dress it and to keep it.” Genesis 2:15. 4. Feed Him Well: There is a popular adage that says, “The way to a man’s heart is through his stomach.” Woman, your family is what they eat. If they are healthy it can be practically traced to their eating habits. It is not enough to feed with sumptuous food, but you need to feed them right. Are the foods they eat nutritious? Or do you give them just anything? Wisdom is profitable to direct. (Eccl. 10:10). 5. Be Financially Accountable: Financial rest does not only come when you are a millionaire, it comes by being a good money manager. You must have a financial plan or else you are creating room for financial pain. A wise man once said, “Pain is a sign of disorder” it follows that to experience financial pain is a sign of disorder in your spending. You can prioritize your spending and maximize your income. Why must you put yourself into such pain getting into debt? Spend within your means and be content with your income size for now. “Though thy beginning was small, yet thy latter end should greatly increase” Job 8:7. 6. 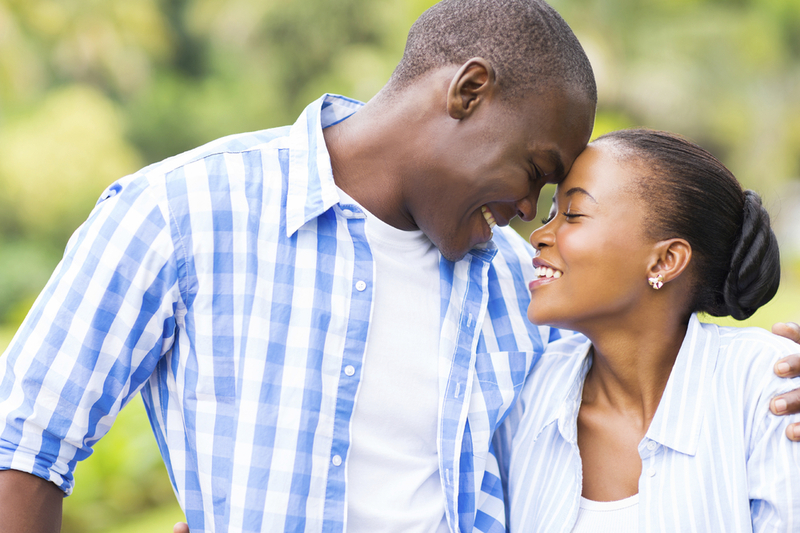 Complement Your Spouse: One other way to nurture your relationship is by an often-neglected key, and that is complement. Every human being loves to be praised either for what he has done or simply for who he is. Make room for praise in your home. Praise God always and complement your husband or wife and your relationship will be heaven on earth!